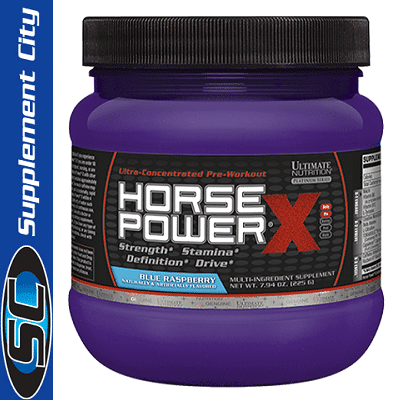 Ultimate Nutrition Horse Power X is the reboot of Ultimate Nutrition’s original groundbreaking pre-workout supplement, Horse Power, which was successfully launched in 2006. 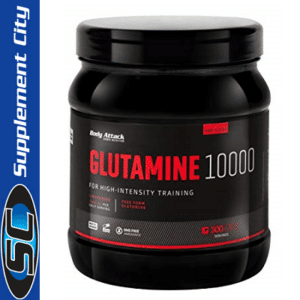 Since then, Ultimate Nutrition has comprehensively reviewed and applied the latest improvements in nutritional science to formulate one of the most advanced pre-workout supplements available to bodybuilders and fitness fanatics. While many pre-workout powders are developed with mindset of finding a specific price point at which to enter the market, Horse Power X was hatched with the premise of merging cutting-edge science with rock-solid ingredients that have stood the test of time. This potent combination of 11 premium workout enhancers will provide you the fuel to power through your workouts with optimal energy, maximum gains, and no pit stops. Leading the charge is TORABOLIC, a specialized fenugreek extract. Powered by TRIGIMANNOSE (standardized to 70%), 500 mg of TORABOLIC (used in conjunction with strength-training) was shown to significantly increase both lean body mass by 4.9 pounds and strength by 85 pounds over an 8-week period compared to strength-training alone (increases of one pound and 48 pounds, respectively). 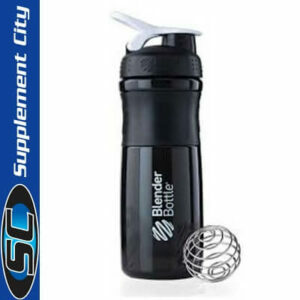 Beginners: Mix 1 scoop with 40 ml (1.35 oz) of cold water. Advanced: Mix 2 scoops with 80 ml (2.71 oz) of cold water. Professional: Mix 3 scoops with 120 ml (4.06 oz) of cold water. We strongly recommend starting with 1 scoop to assess your tolerance to the ingredients in this product. It is recommended that you do not use this product if you are sensitive to any of its ingredients. Drink immediately after mixing. For best results, take Horse Power X 15 minutes before working out. Do not exceed 3 scoops in any 24-hour period. Discontinue use and consult a physician if you experience any unusual symptoms. Do not use Horse Power X if you are under 18 or over 50 years of age. Do not use if you are pregnant, nursing, or are trying to become pregnant. Do not combine Horse Power X with other caffeinated products. Each scoop of this product contains approximately the same amount of caffeine as 5 oz of coffee. Too much caffeine may cause nervousness, irritability, sleeplessness, and occasionally, rapid heartbeat. We recommend not consuming Horse Power X within 4 hours of bedtime. Consume at least 122 oz (3600 ml) of water each day you take Horse Power X. After every 6 weeks of continuous use, we recommend discontinuing use for 2 weeks. Consult a doctor or healthcare professional before using this or any dietary supplement, before beginning any type of exercise program, if you have any type of pre-existing medical condition (including family history), or are taking any type of medication.